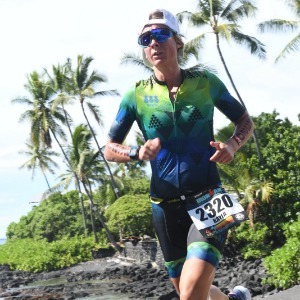 I am Kayla Bowker certified USAT Level 1 Triathlon Coach and founder of WhereYourFeetTakeYou. Where Your Feet Take You is a team dedicated to finding passion, faith, and strength in oneself through triathlon. I offer one on one coaching for triathlon and running along with other coaching options to help you towards accomplishing your goals. Where Your Feet Take You started merely as a blog in which I wanted to share my journey of training for a triathlon. The name came to me on a snowy day in 2013 during a long run, it was freezing cold out and had just recently snowed so with each step I could see where I had just run; my footsteps in the snow. Seeing those footsteps resting in the quiet snow got me thinking about how far my feet had taken me, how each step has molded me, and changed me. On that day Where Your Feet Take You was born, as a way to remind myself of the journey I've taken and the many journey's that are still to come. I look forward to hosting this journey for you and that you in turn can discover where your feet will take you! Success. Coach Kayla Bowker has been notified of your message.